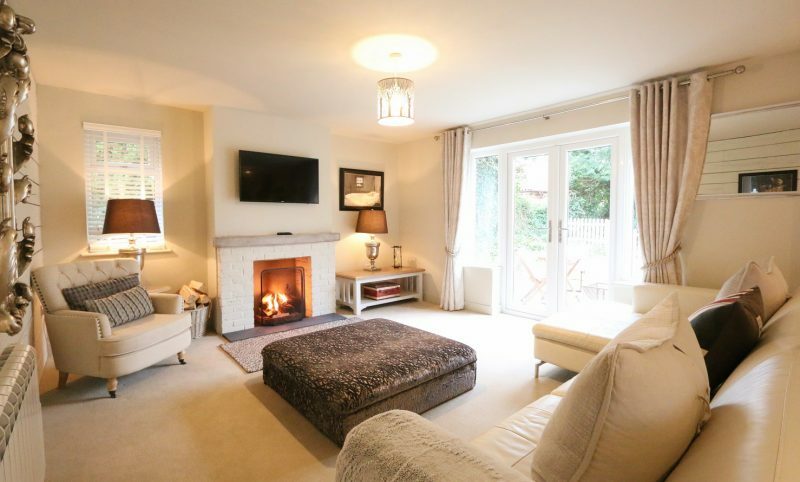 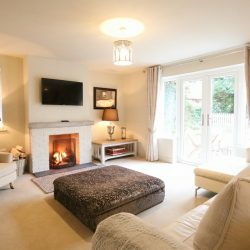 Located down a quiet drive towards the top of the High Street, Cranford is a property that will tick so many boxes for our discerning guests. 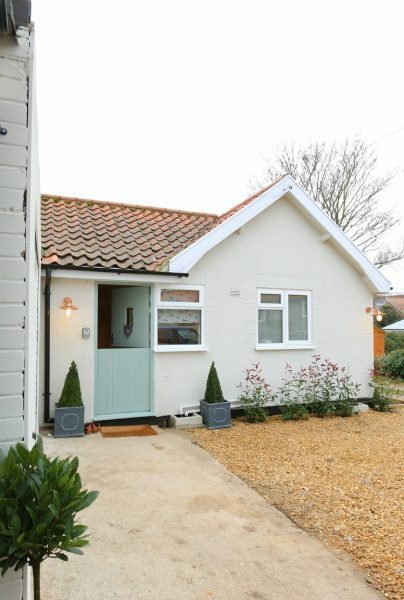 Just a short walk from Blakeney Quay and all of the amenities this sought after, coastal North Norfolk village has to offer, this gorgeous property has been recently totally refurbished to a very high standard. 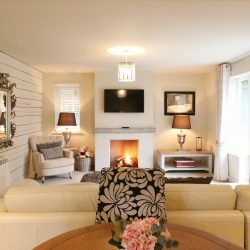 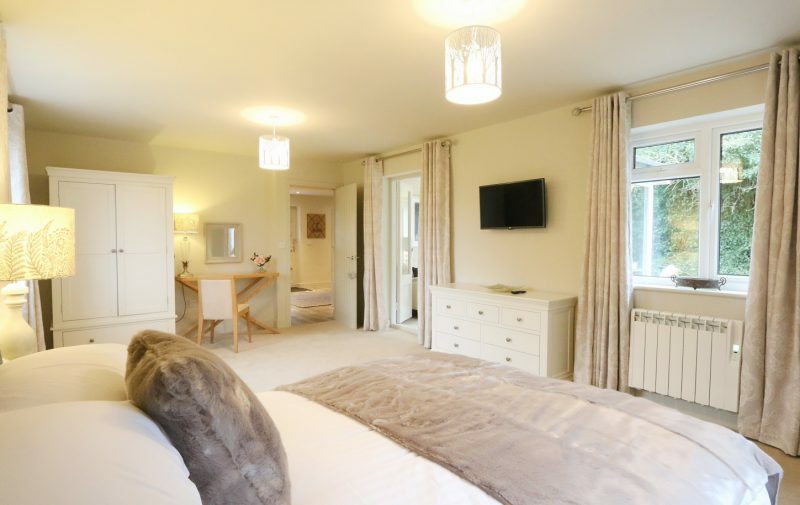 Ensuring that every comfort is catered for, Cranford makes the perfect romantic retreat for a couple looking to spend some much needed ‘away from it all’ time together. 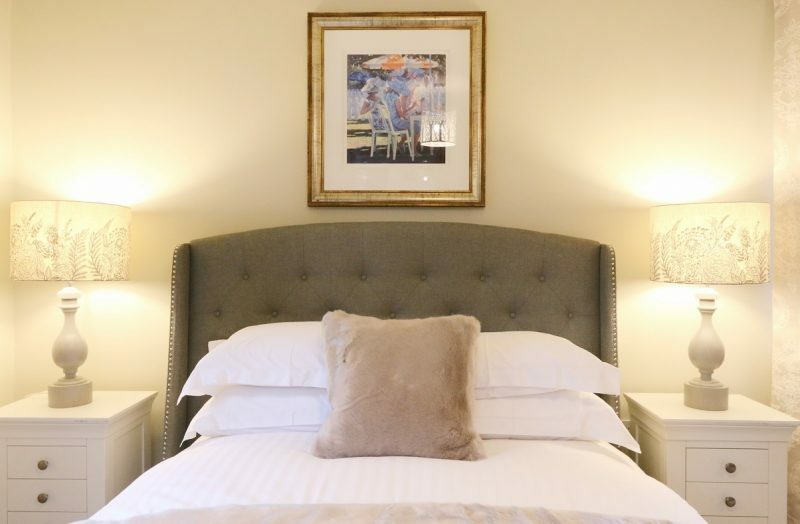 Delighted guests will enter via the open plan kitchen diner which expands into the luxurious living area, furnished in neutral tones that will soothe and relax the from the outset of your stay. 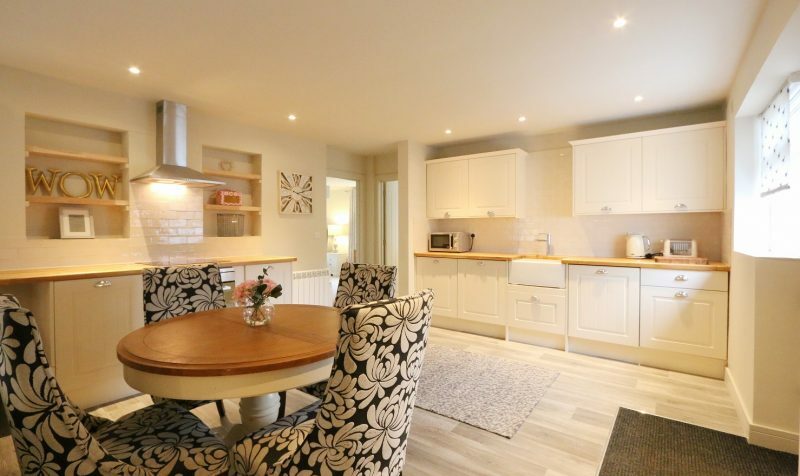 The high quality kitchen has painted wooden units on top of and under a lovely Oak worktop. 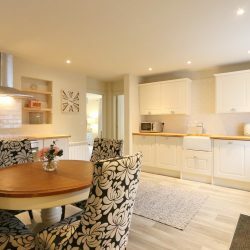 Integrated in to the units are the brushed stainless steel electric fan oven, dishwasher, fridge and on top is a hob , microwave, toaster and kettle. 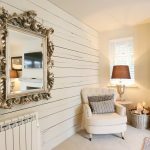 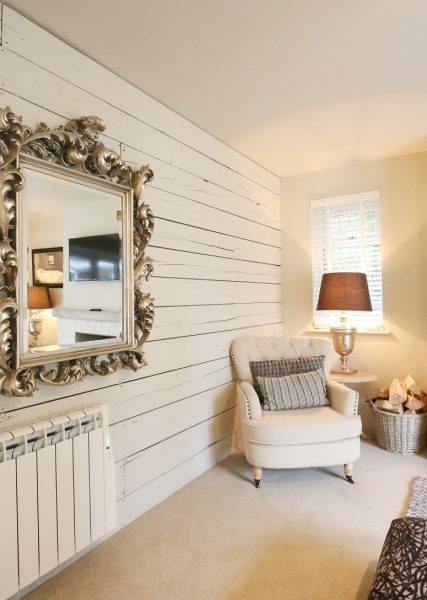 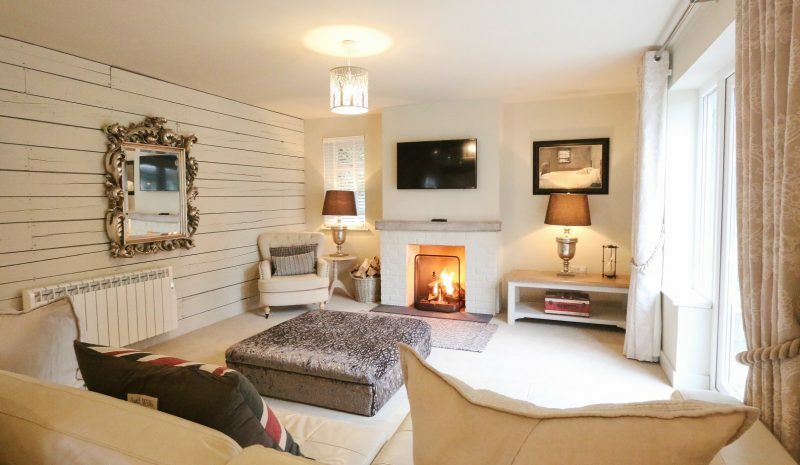 A bespoke wooden feature wall running the length of the lounge is a perfect foil for the simple stylish décor that promises cosy, relaxing winter evenings in curled up in front of the open fire with a bottle of good wine. 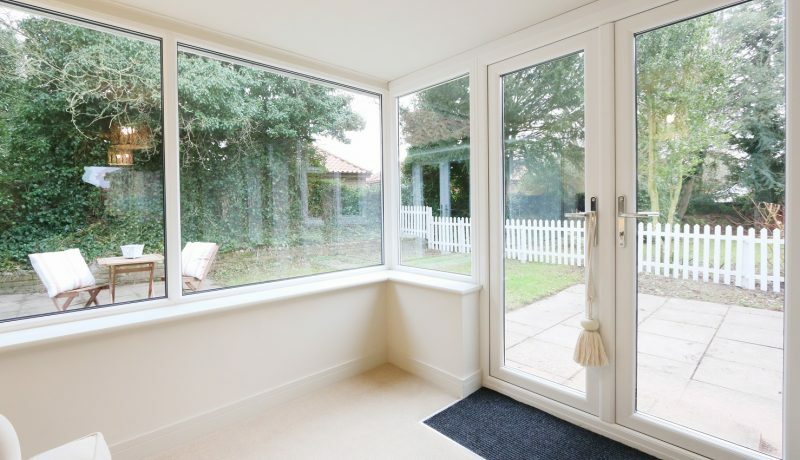 Alternatively on a lovely sunny day the large French Doors can be kept open, invitingly bringing the outdoors in. 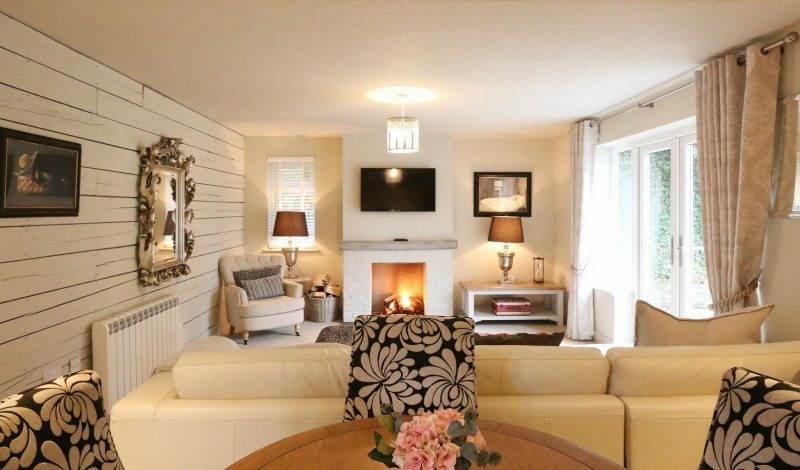 A 40” Smart TV graces the wall above the fireplace. 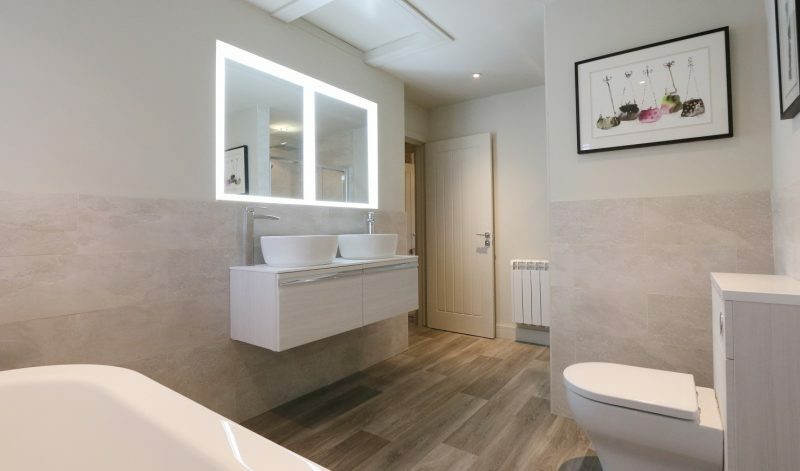 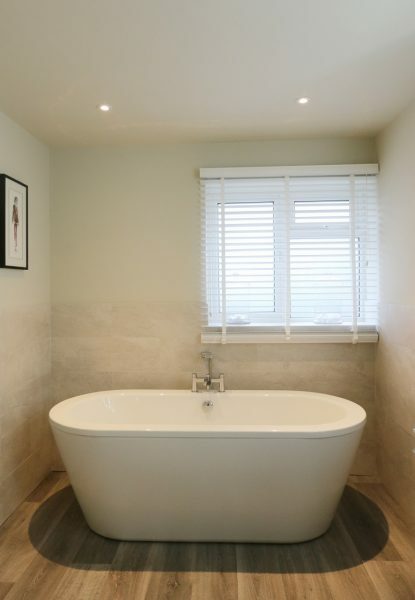 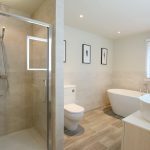 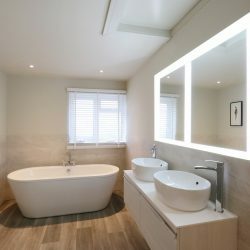 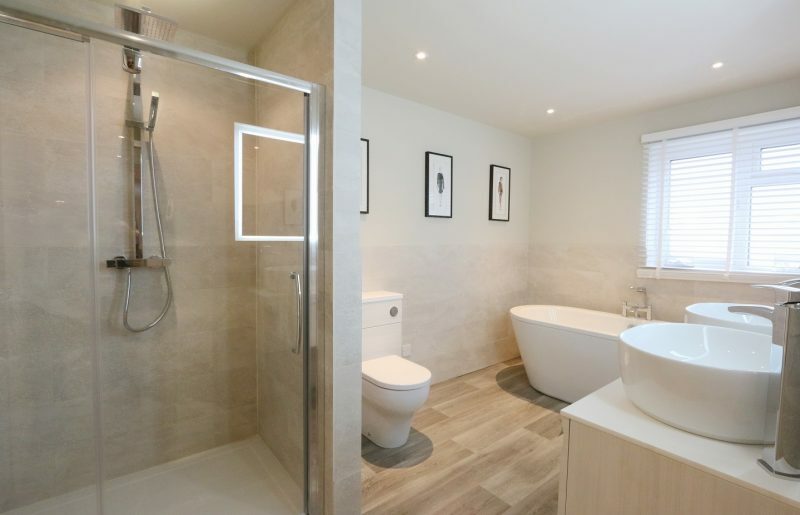 The luxurious bathroom, located just outside of the bedroom, caters to all tastes, furnished with a large and deep, freestanding, double ended bath as well as a roomy walk-in ‘drencher’ shower. 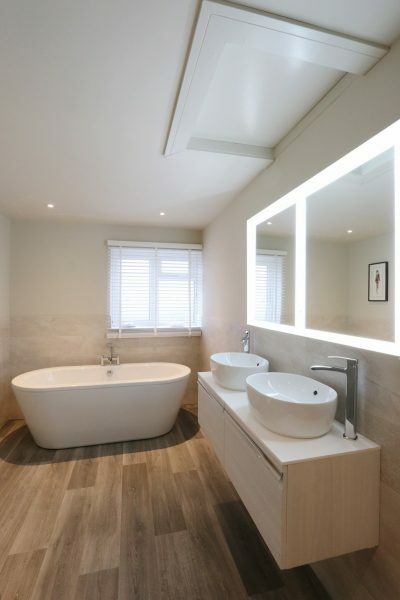 ‘His and hers’ basins and a double illuminated mirror complete the perfect finishing touches. 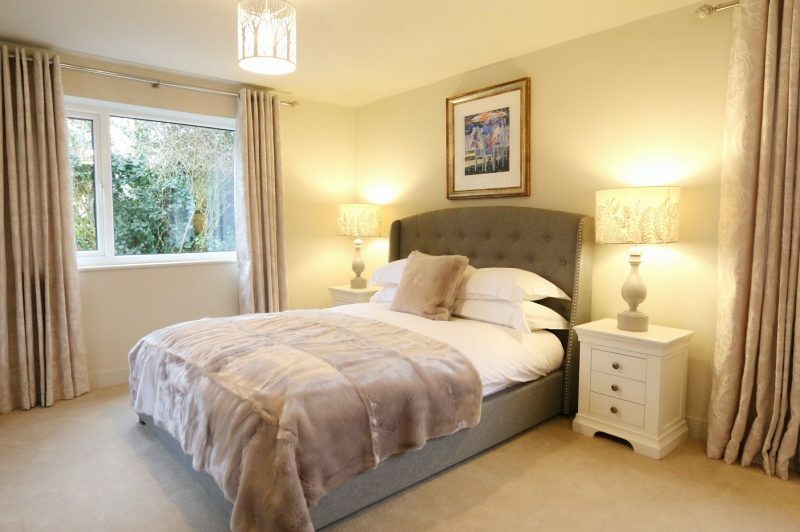 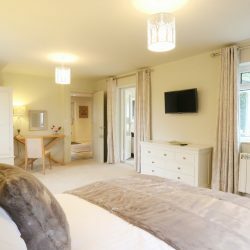 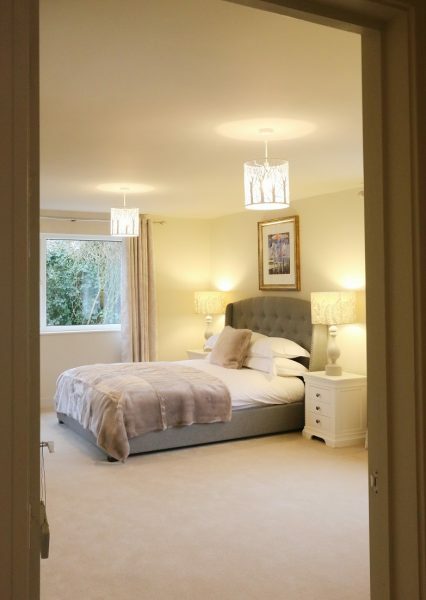 Continuing the spacious design of Cranford, the huge bedroom has been furnished with a gorgeous and super comfy King Size bed, a soft throw and pillow create the perfect snuggle-up feel. 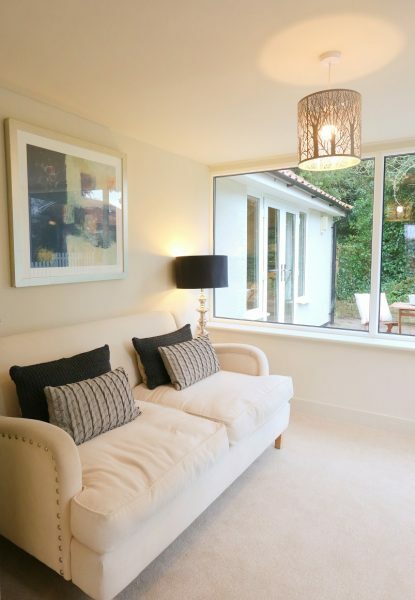 If watching TV is your pathway to relaxation, a 32” flat screen TV is provided for your pleasure. 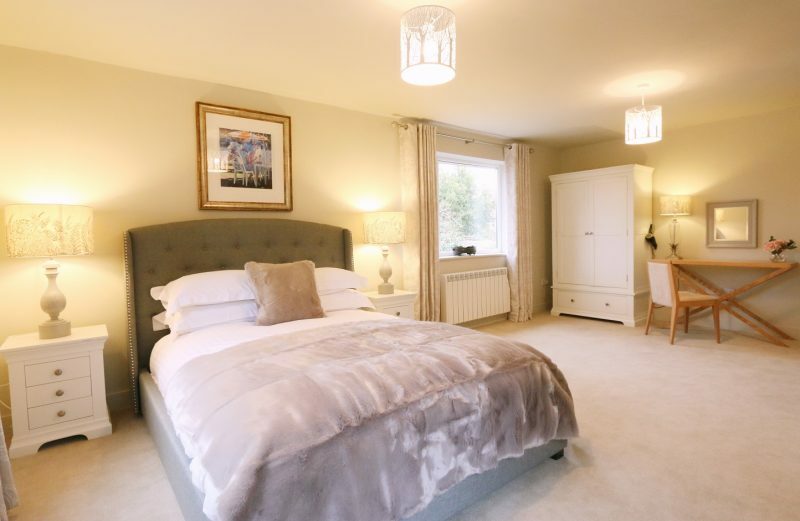 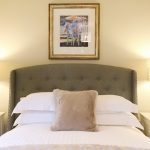 This bedroom, whilst ideal for the cosy twosome, still has ample room for the young family who have need of a travel cot for their new addition and a much-needed family breakaway together. 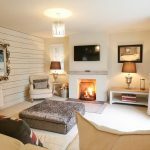 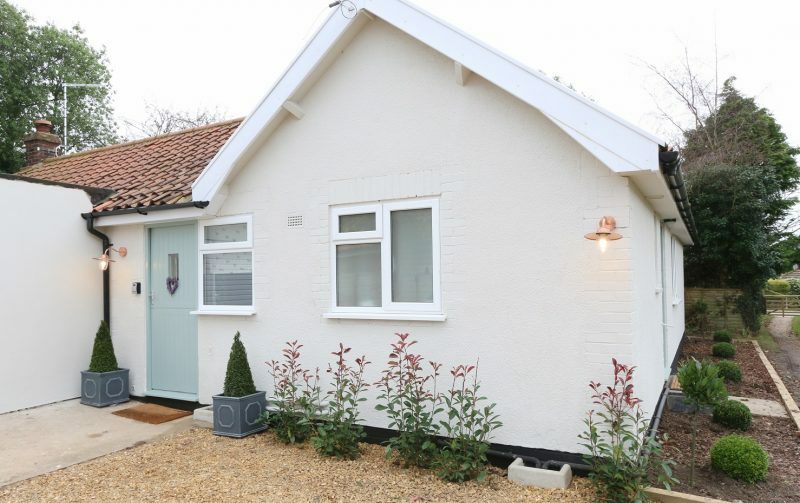 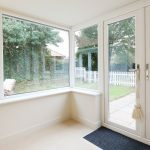 A cute Garden room can be entered via the bedroom with alternative access to the garden and a comfortable settee the perfect spot to relax and enjoy the peace and quiet of this outstanding accommodation. 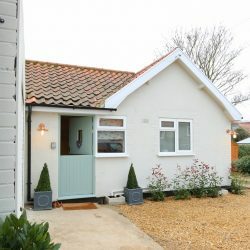 If not too exhausted from long walks along the stunning North Norfolk coastline, the garden will allow guests that outside space that can be much needed. 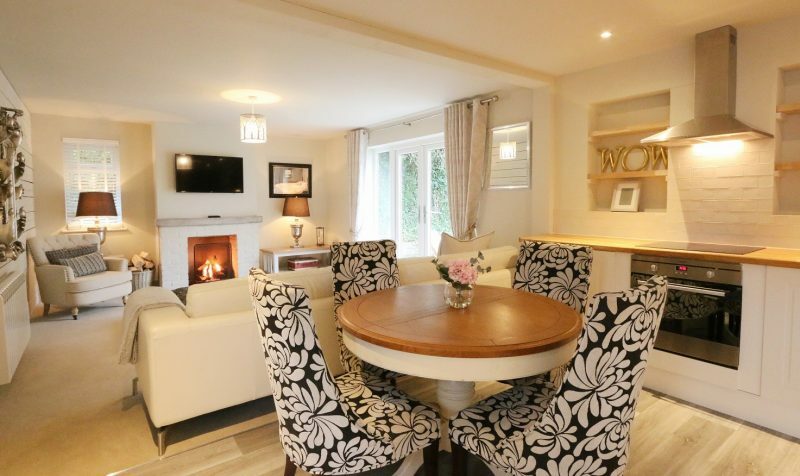 The delights of al-fresco dining can be enjoyed throughout the year with the added luxury of a warming fire-pit. 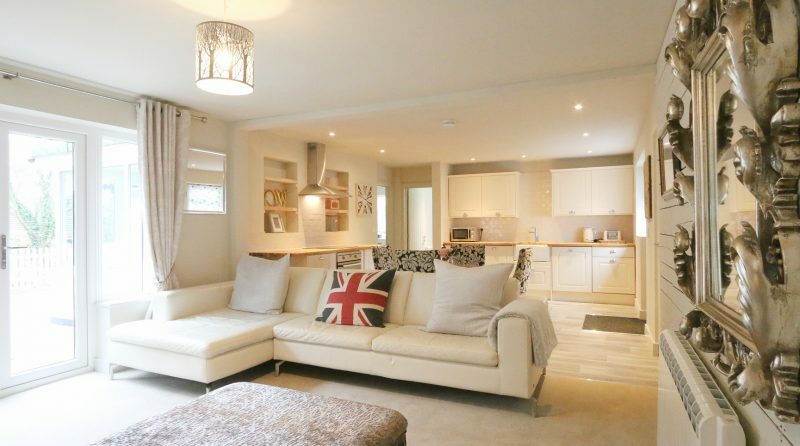 *Please note this property requires £100 refundable security deposit with every booking.